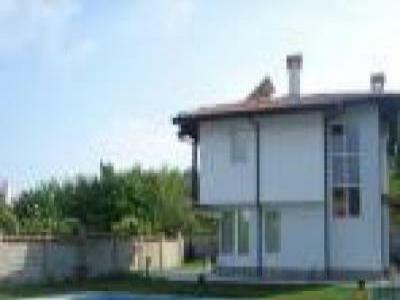 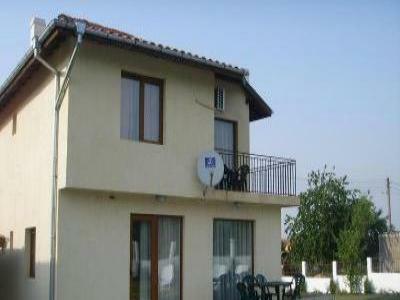 Villa Lilly is a great holiday home, built recently to meet all requiments. 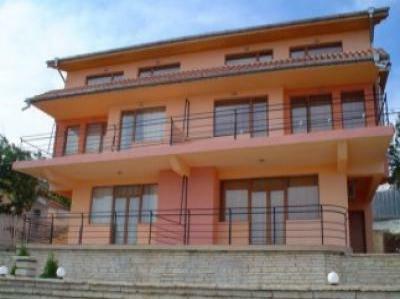 Beach and Golf villa for rent, built recently. 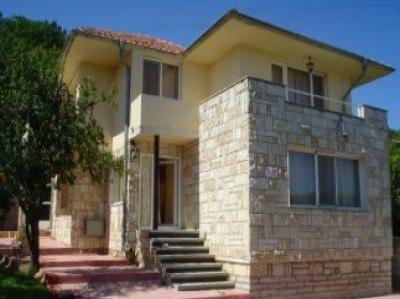 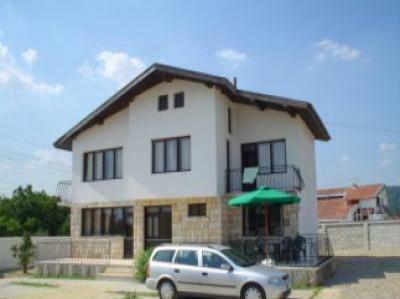 Cosy, 3-bedrooms villa with private pool, air-conditioning, fully equipped.